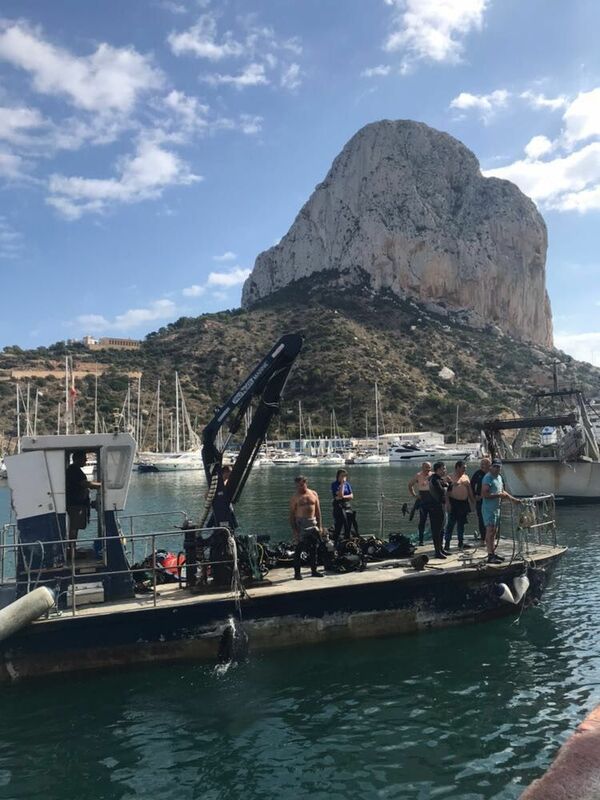 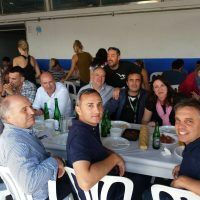 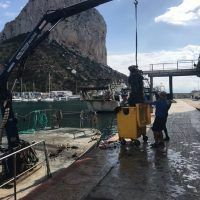 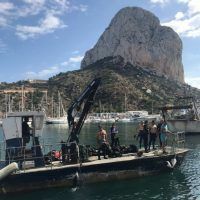 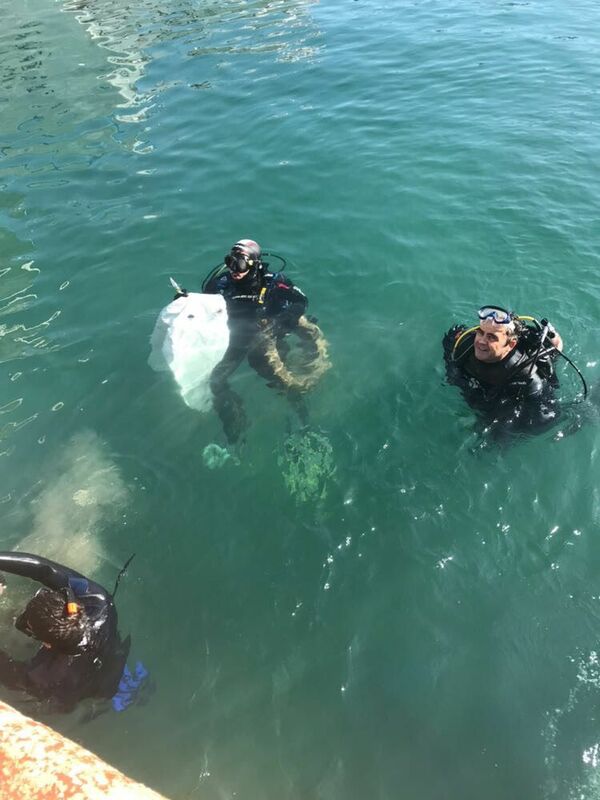 Frescamar, the company that produces and commercializes Corvina REX, actively participated in the cleaning session held in the port of Calpe recently. 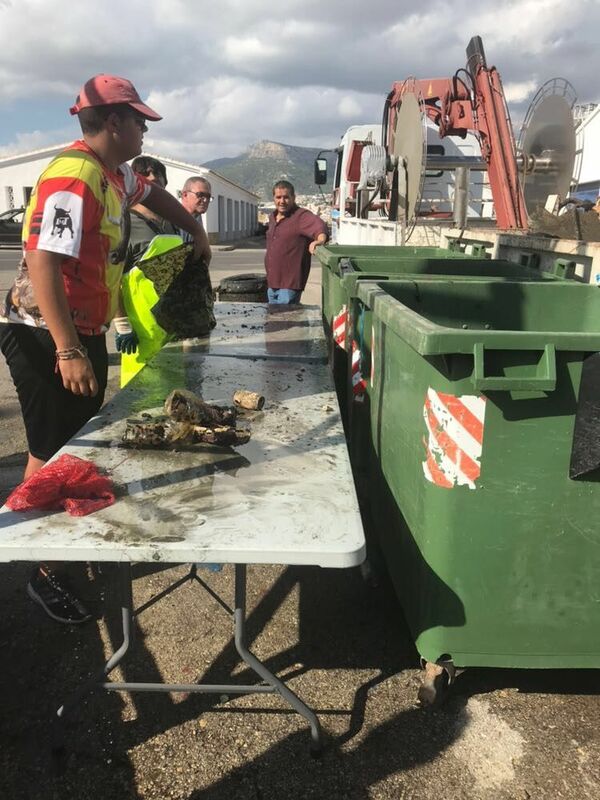 The initiative was originated by the Fishermen Association and the City Council of this Alicante’s small town consisting of the extraction of nets and solid waste from the seabed. 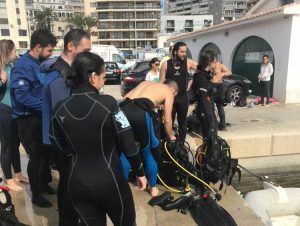 Thus, in its eagerness to preserve the sea and its surroundings, Frescamar cooperated in the cleaning tasks that this year enabled the collection of more than 2,000 kilos of waste. 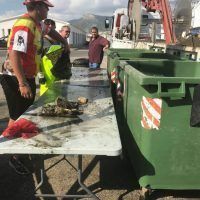 A large number of crystal bottles and jars, plastic or metal cans- materials that can take centuries to biodegrade – along with fishing nets, tires and two containers that meant a great danger to the marine environment. 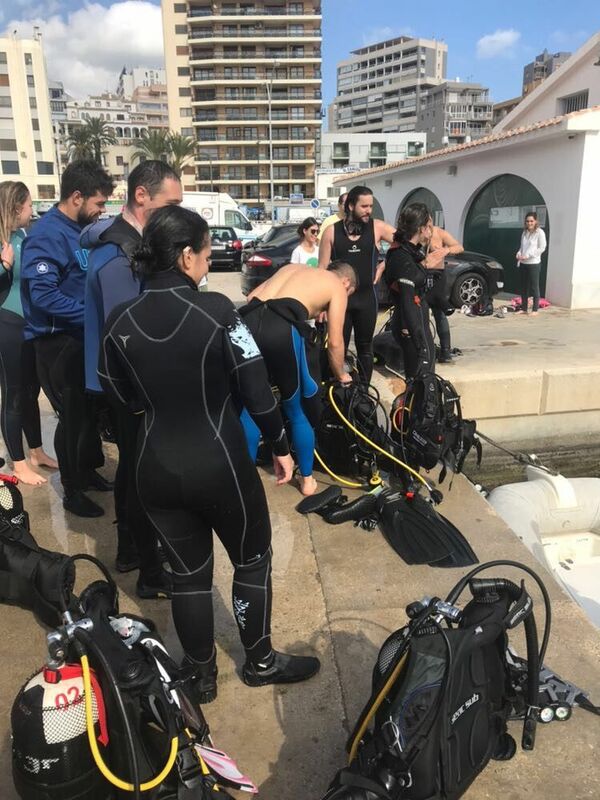 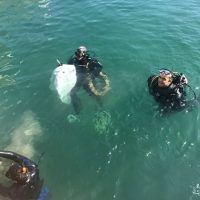 For these tasks, in which Frescamar lent a boat with captain and sailor, 200 volunteers also participated among whom there were more than 60 divers. 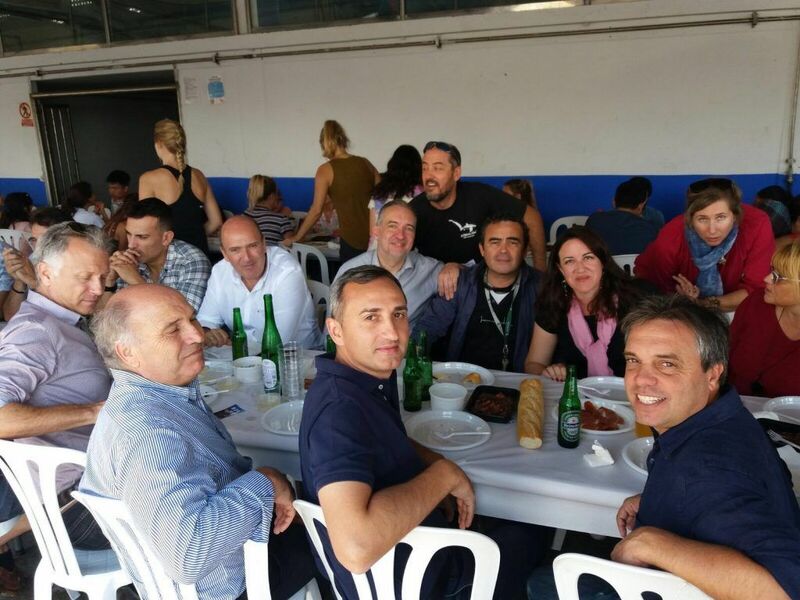 The General Manager of Agriculture, Livestock and Fisheries, Roger Llanes, played and important role in such session which culminated with a fellowship meal joined by all those involved in this laudable initiative. 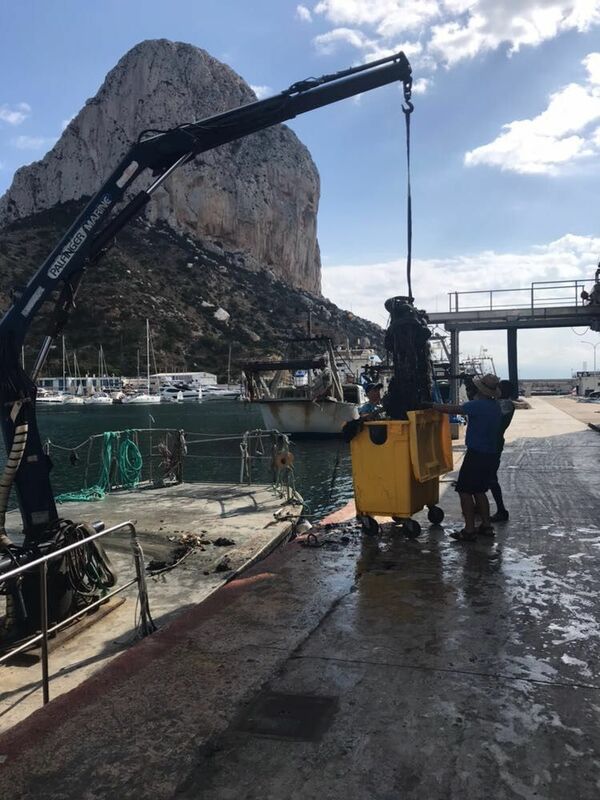 Frescamar has strongly supported, from its very beginnings, responsible aquaculture by optimizing the use of natural resources with sustainable practices in order to minimize the environmental impact of its activity. 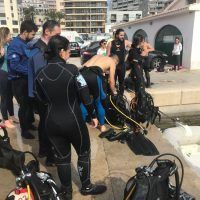 A commitment to the preservation of the marine habitat that led the company to obtain the international certification “Friend of the Sea” in 2015.